Among scientific disciplines, genomics has one of the fastest growing bodies of data today. This is largely due to the recent advances in next-generation sequencing (NGS) technologies, which have tremendously reduced DNA sequencing costs. This massive amount of sequencing data have provided the basis to better understand the tree of life and to identify molecular signatures of human variation and disease mechanisms. To make such analyses possible, the key computational task is to de novo assemble the raw short sequences (called reads) from NGS technologies into complete or near-complete genomes. However, the enormous amount of data creates an inevitable barrier to the assembly process in terms of memory usage and computation time. It usually takes days to weeks to assemble an entire human genome and requires a machine with hundreds of Giga Bytes memory and hundreds of processors. In addition, the lower quality and limited read length produced by NGS, as compared to the traditional Sanger sequencing, make it extremely difficult to assemble reads into long scaffolds, which are essential to facilitate the analyses of large-scale genome rearrangements. We have developed a novel de novo assembly framework, called TIGER, which adapts to available computing resources by iteratively decomposing the assembly problem into sub-problems. Our method is also flexible to embed different assemblers for various types of target genomes. Using the sequence data from a human chromosome, our results show that TIGER can achieve much better NG50s, better genome coverage, and slightly higher errors, as compared to Velvet and SOAPdenovo, using modest amount of memory that are available in commodity computers today. This work is published at BMC Bioinformatics as "TIGER: tiled iterative genome assemble". The toolset is available upon request with a research license agreement signed first. 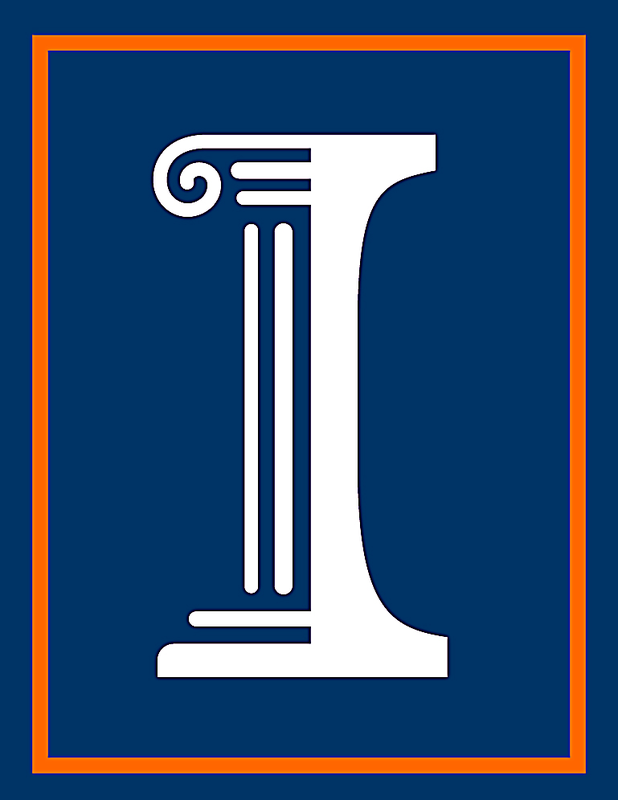 Please send your request to xiaolong@illinois.edu.